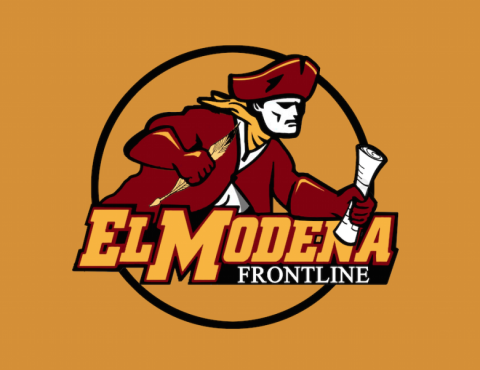 El Modena girls golf has come back to the 2nd week of league matches and won. 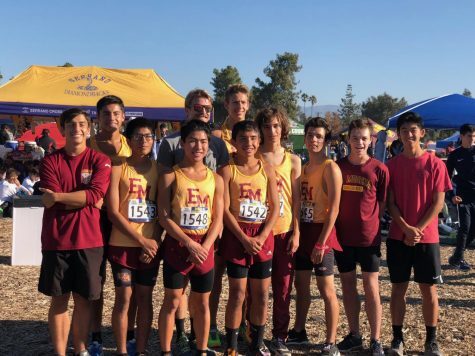 On Thursday September 27, 2018, El Modena held a home match at Riverview Golf Course against Brea Olinda High School. 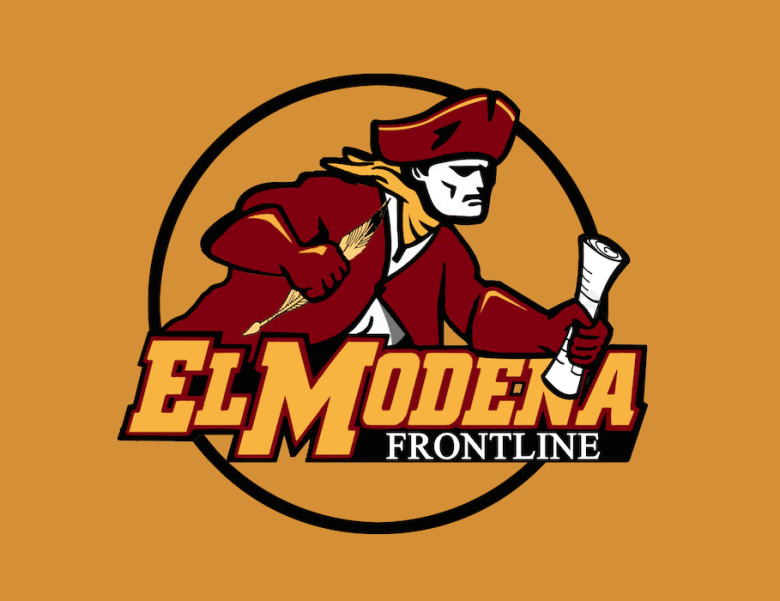 El Mo had played and won against the same team the previous week, so they were prepared to take another win. The overall El Mo score was 222 and Brea Olinda scored 232, giving the team the win by only 10 strokes. All El Mo girls were proud of their scores and the effort they put into this match. 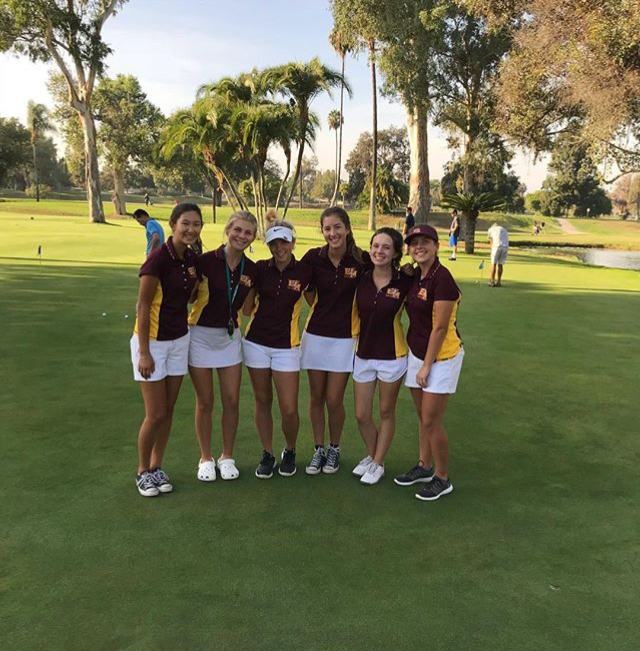 This week, October 1, 2018, girls golf played against Villa Park High School, at an away game at Green River Golf Course. This course was more challenging but the team still played with confidence. The team lost with a 283, giving Villa Park a win by 57 stokes, and their total of 226. This match will only give them a stronger mindset for the three last matches of the season coming up. 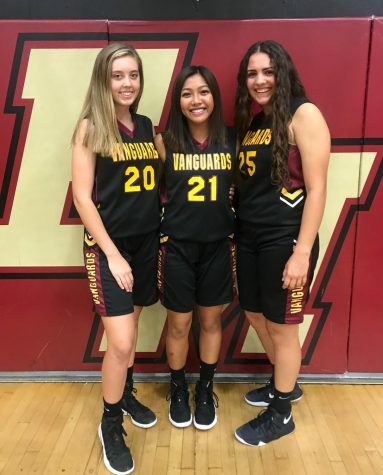 This Thursday, October 4, 2018 El Modena will play against Canyon High School at Riverview for the chance to win another league match. 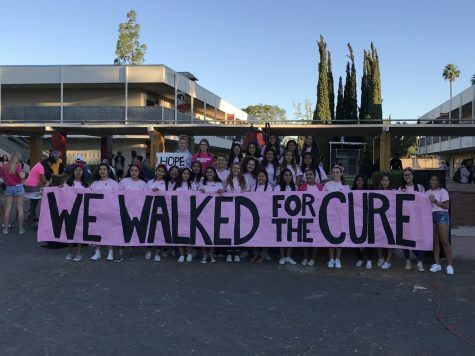 Next week, the week of October 8, 2018, will be the last week of the season for girls golf so keep (silently) cheering for the team.